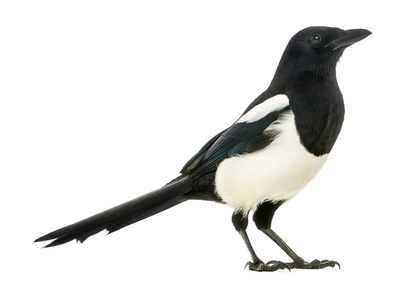 Are You a Magpie? Do you pick up every nugget or bit of shiny information that will help you and your business go further? Like me, do you find that you can go over the top and gather up too much information, too many interesting articles and subscribe to too many sites? This leads me to never manage to work through or implement everything I have collected. The pile on my desk, and the pile sitting in my computer weigh on mind, clamouring for my attention, and often not receiving it. I then use the time to ingest, reflect and put to use everything I collected in the previous few months. Much better than collecting and never implementing.